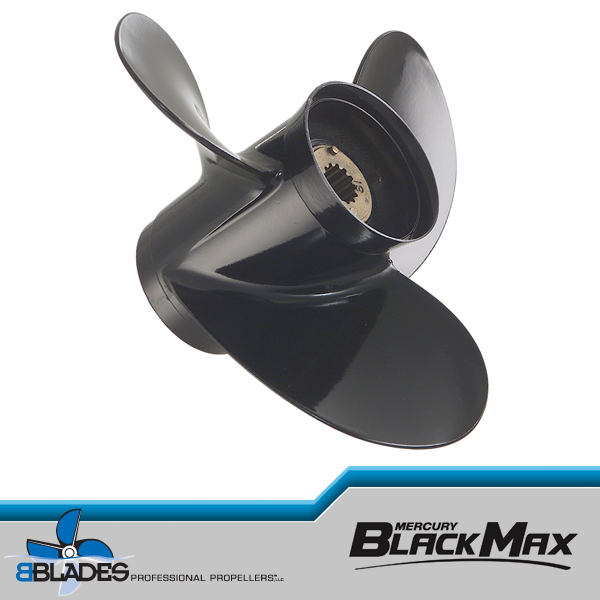 SpitFire X7, a new stainless steel propeller designed to increase speed and acceleration on all boat types with mid-range outboards. 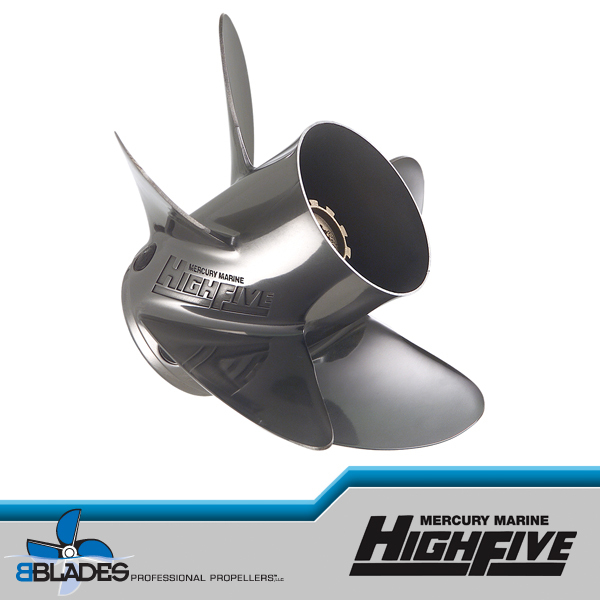 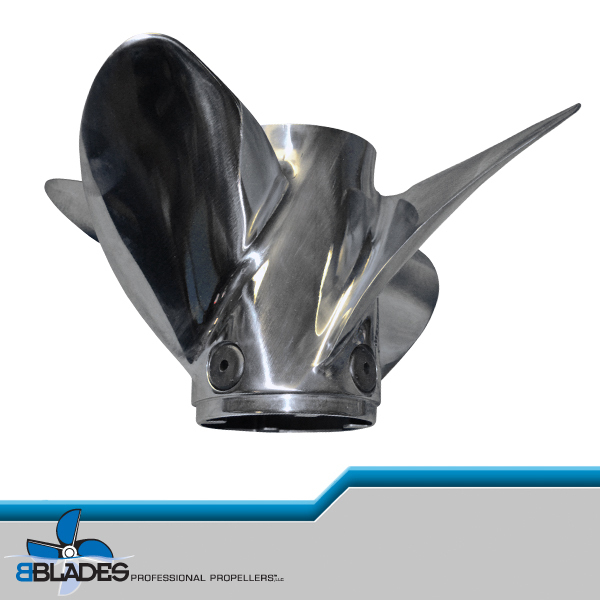 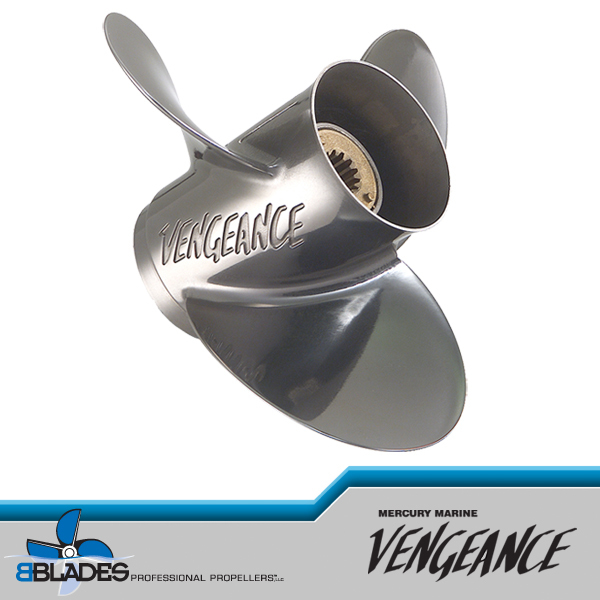 The SpitFire X7 is the first propeller for 40 hp CT – 115 hp outboards manufactured with Mercury’s proprietary X7 Stainless Steel Alloy, providing additional strength and durability. 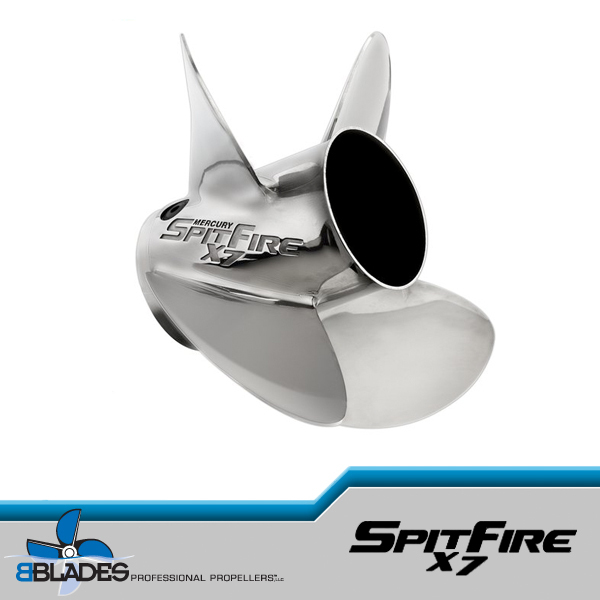 Like the aluminum SpitFire, the stainless steel SpitFire X7’s small diameter generates unmatched acceleration while the aggressive blade design and cup create exceptional speed and holding. 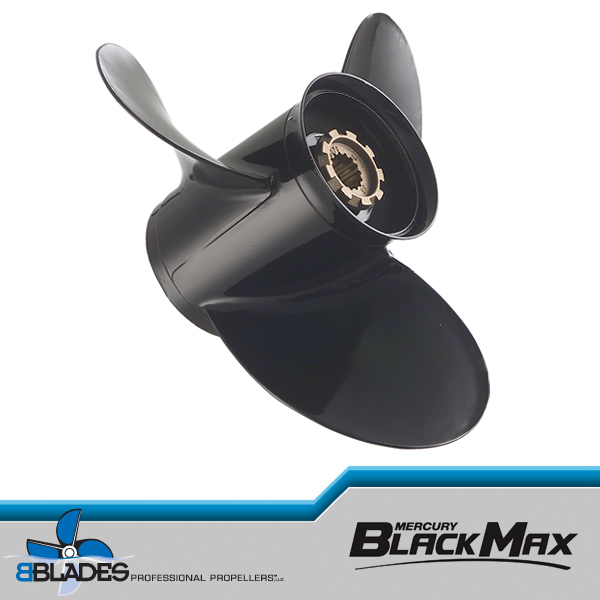 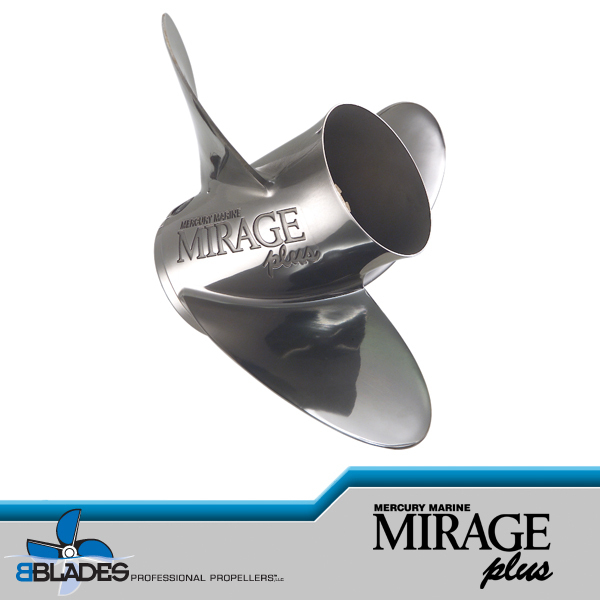 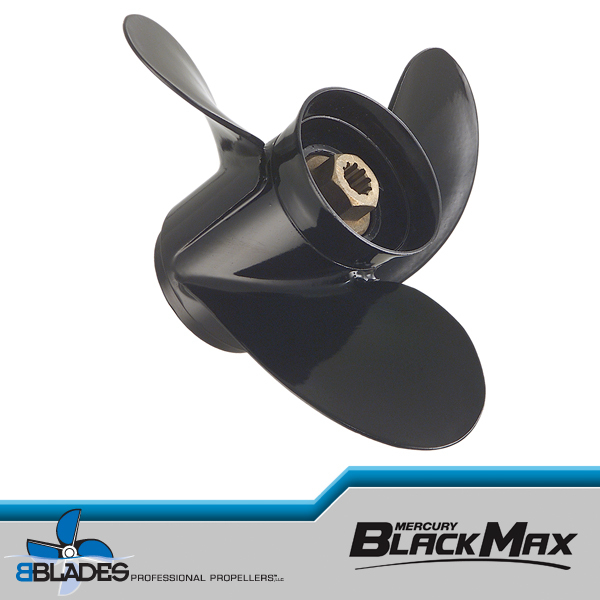 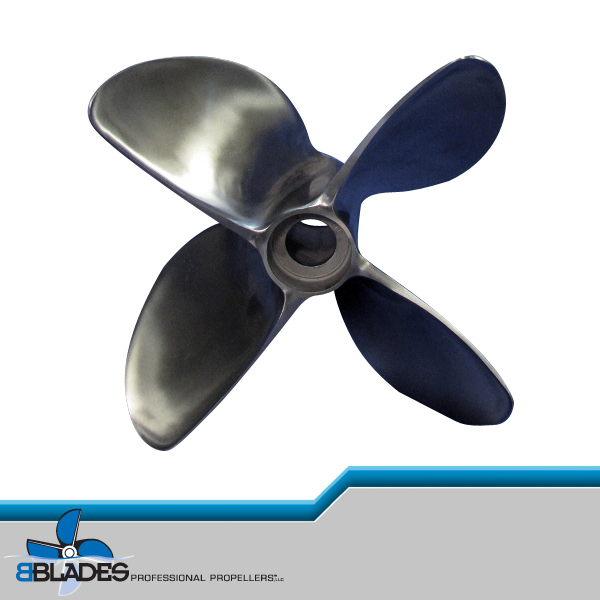 If RPM is appropriate with the current 3-blade prop, replace with the same pitch.